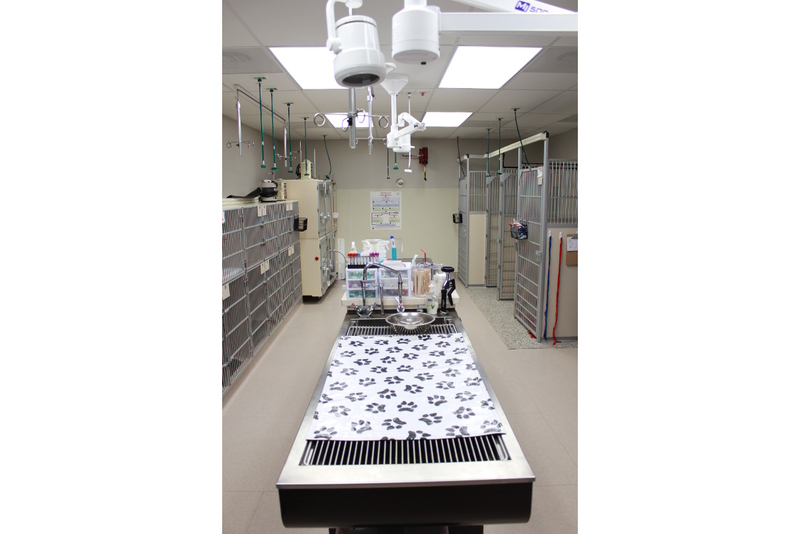 24/7/365 Emergency and Critical Care for Pets. 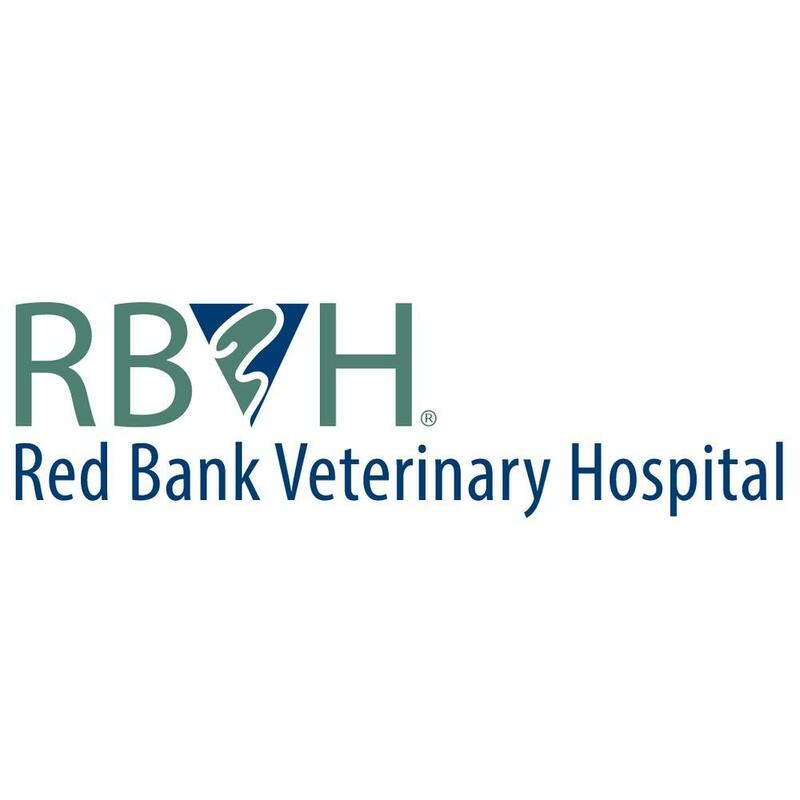 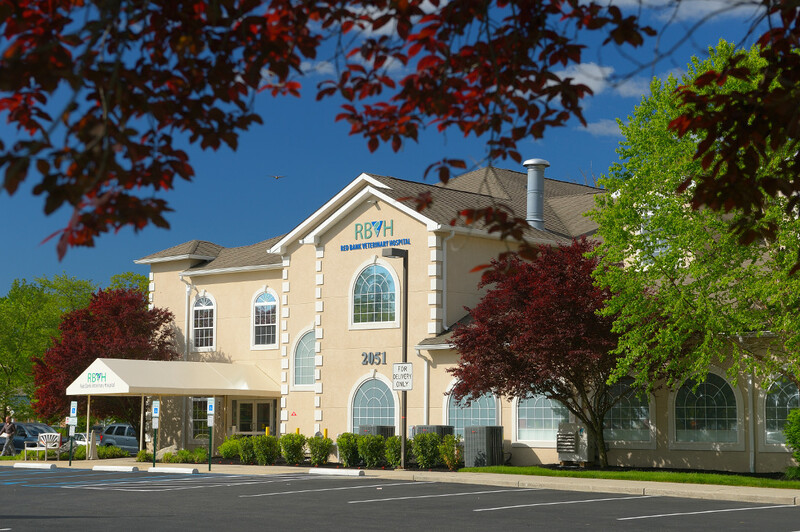 Red Bank Veterinary Hospital provides 24-hour emergency and critical care 365 days a year in four locations. 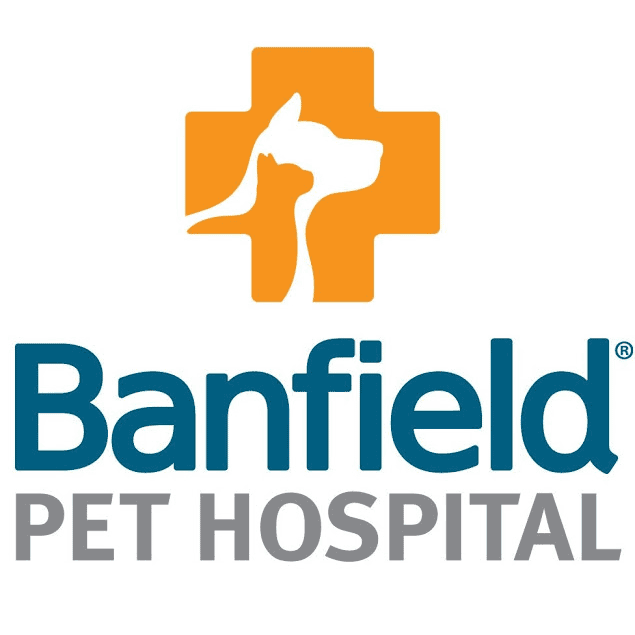 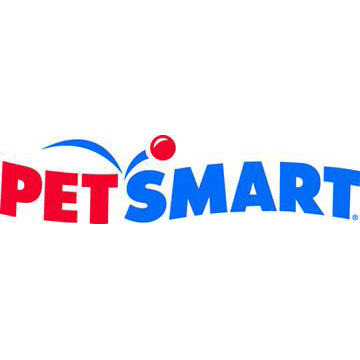 This service is open to all small animal companion pets in need of immediate medical attention. 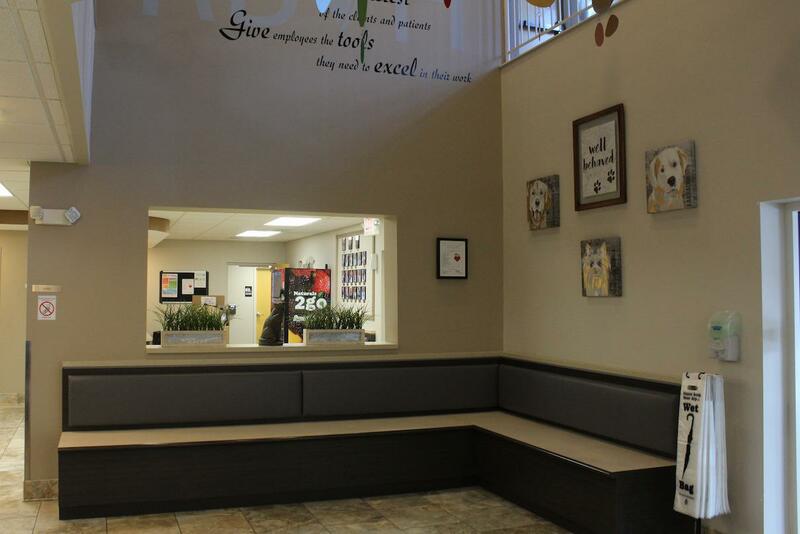 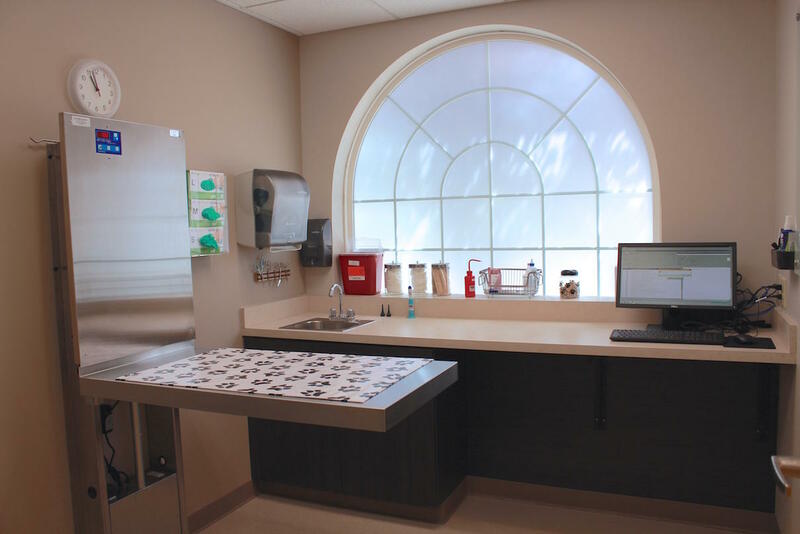 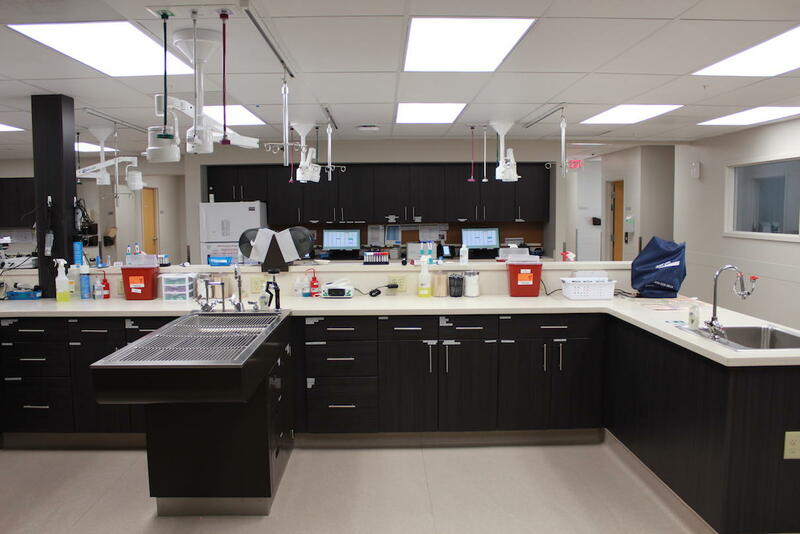 Experienced veterinarians are on premises at all times, assisted by technicians trained in emergency and critical care. 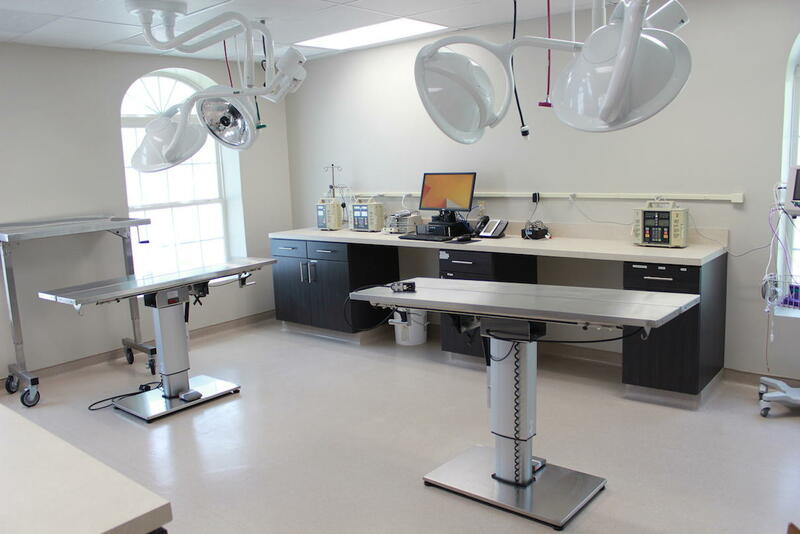 Together, they handle a wide range of medical and surgical emergencies.